Along with the usual method of puncturing the skin with the fine needles, the practitioners of acupuncture also use heat, pressure, friction, suction, or impulses of electromagnetic energy to stimulate the points. 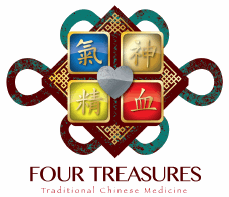 Acupuncture is based on ancient Chinese theories of the flow of Qi (oxygen), also referred to as Chi and Xue (blood) through regions that cover the body. 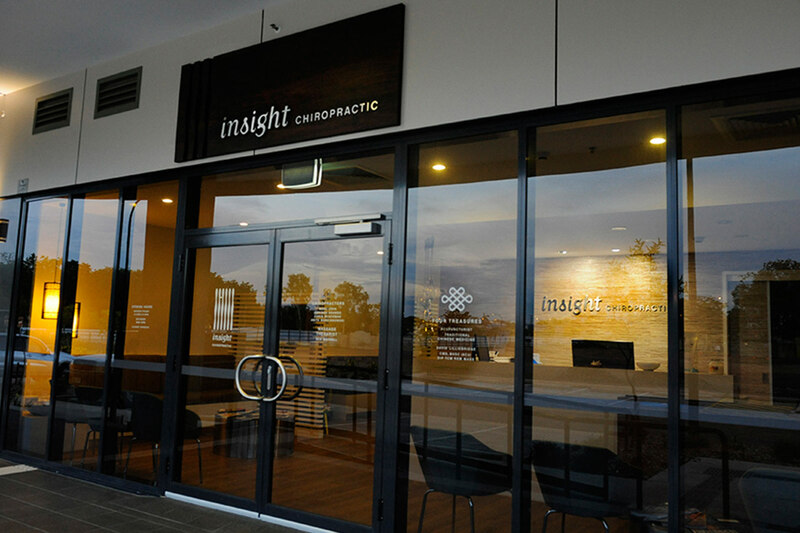 Acupuncture stimulates and enhances the free flow of Qi (oxygen) and increases blood flow, therefore regulating the harmonious balance of the body and assists in reducing inflammation. This consequently relieves pain and restores health. While acupuncture is often associated with pain control, it has a much broader application. Acupuncture can be effective as the only treatment used, or as the support or adjunct to other treatment forms in many medical disorders. During the treatment you will need to uncover the areas which will be worked on and will be asked to lie down, either face-up, face-down or side, depending on where the needless are inserted. The acupuncturist will use single-use disposable sterile needles. As each needle is inserted you should feel them as a slight pinch, but initially without pain. However, when the needle reaches the right depth there should be a deep aching or slight electric sensation either around the needle or travelling along the body. Sometimes the needles are heated or stimulated with electricity after insertion. Once inserted, the needles will remain there for several minutes. Acupuncture treatment generally involves several sessions a week or a single session, depending on the condition. Most treatment courses consist of up to 12 sessions and many chronic conditions may require several courses to treat effectively. 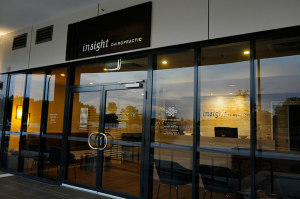 A visit to an acupuncturist will involve an exam and an assessment of the patient’s condition, the insertion of needles, and advice on self-care. Most sessions last about 45 to 60 minutes. The number of treatments required for healing varies depending on the duration, severity and nature of the complaint.